Five Star Acres is the best solution for rural real estate in the United States. We specialize in selling undeveloped, rural land catering to the interests of our customer base. We search local, state, and national levels to bring a wide variety of land to our customers at affordable prices. 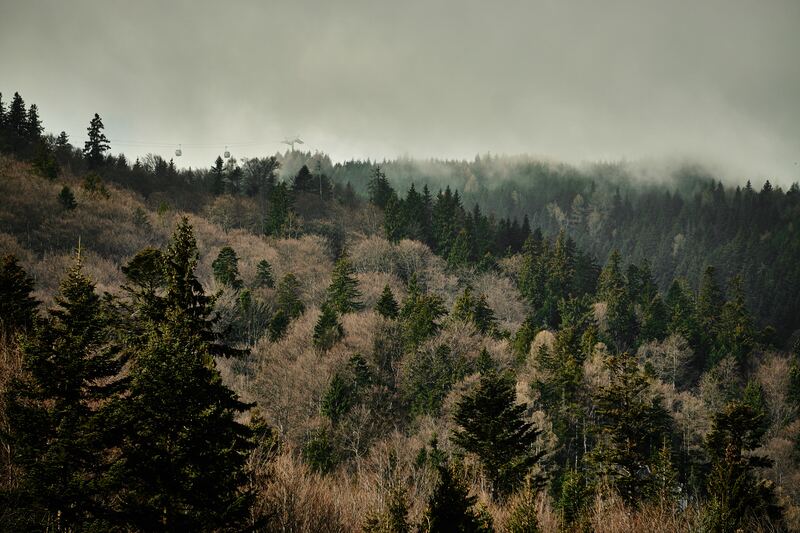 With features such as meadows, freshwater access, rolling hills, heavily wooded acreage, or aggressive terrain, we have something that can peak anyone's interest. Hunting, fishing, boating, farming, camping, even off-grid living – all of these are possible on your new land! Five Star Acres is a family based company with over 50 years of experience in the real estate business. We have always emphasized creating a more suitable property for the buyer. With our experience and vision, we advise and assist our clients in making the best decision. Browse our available land and let us help you find your five-star piece of paradise. 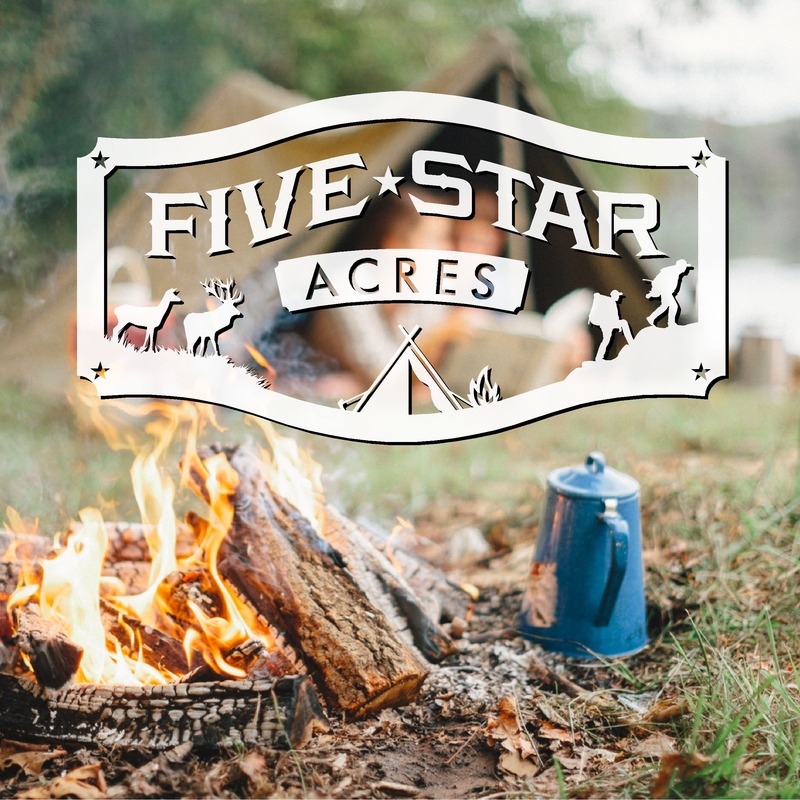 At Five Star Acres, it is our mission to bring our customers five-star land at prices that anyone could fit into their budget. By offering 100% in-house financing along with a variety of payment structures, we make it possible to make your dream of owning your own land a reality. No credit checks, financing is always guaranteed! We search high and low to find the best and most unique tracts possible for our customers. With tracts nationwide, we have something for everyone. From rolling farmland to rugged mountain terrain to serene lake views – we have it all! Our tracts are perfect for anybody who has a passion for nature and the outdoors. If you’re looking for a peaceful, secluded place to retire, a quiet place to raise a family, or just somewhere to relax and get away from it all, let us help you find the perfect spot. The Five Star Acres strives to be the collective force influencing and shaping the real estate industry. It seeks to be the leading advocate of the right to own, use, and transfer real property; the acknowledged leader in developing standards for efficient, effective, and ethical real estate business practices; and valued by highly skilled real estate professionals and viewed by them as crucial to their success. Working for America's property owners, Five Star Acres provides a facility for professional development, research, and exchange of information among its members and to the public and government for the purpose of preserving the free enterprise system and the right to own real property. Easy financing. At FSA, we offer direct financing through our company, and we have a strict NO CREDIT CHECK policy. "A+" BBB Rating. FSA is Better Business Bureau accredited, offering incredible value, pricing, and service. Reviews. At FSA, we are dedicated to going above and beyond for our clients. We are honest, responsible, diligent, and professional. Meet the Team of Five Star Acres! My family business has always been in real estate. Growing up in and around the real estate business has made it second nature. I’ve also developed a passion over the years, for the outdoors and everything that goes along with it. I enjoy hunting all around the world, fishing, hiking, farming – anything that gets me outside. I am excited to bring these two passions together to offer affordable, rural real estate to our customers. Five Star Acres is the perfect combination of my family business and my love of nature. Let my team and I help you find a place of your own. Being raised on a small farm in rural Kentucky has nurtured my passion for agriculture and the outdoors. I love being outside. Gardening, fishing, hiking, camping, or helping out on the farm is what makes me happy. Being able to work with a company that helps others meet their goals of owning their own property and allowing them to enjoy the same lifestyle that I’ve always enjoyed is what makes my job worthwhile. Growing up in rural Kentucky has instilled in me a love of nature and all things outdoors. I enjoy hunting, fishing, riding my side by side with family, and just being in nature. I also have a passion for land management and helping others, which is what drew me to Five Star Acres. Being able to help others find property where they can live the life they always envisioned is what drives me. I look forward to helping our customers find their dream property.